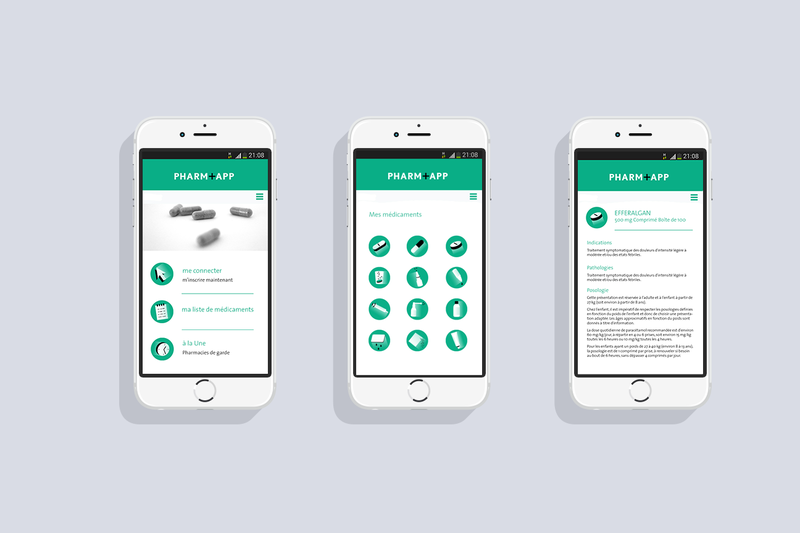 Pharm+app is the first app that is a medicine manager. It also provides information about your local pharmacies as well as the list of the late-night pharmacies. 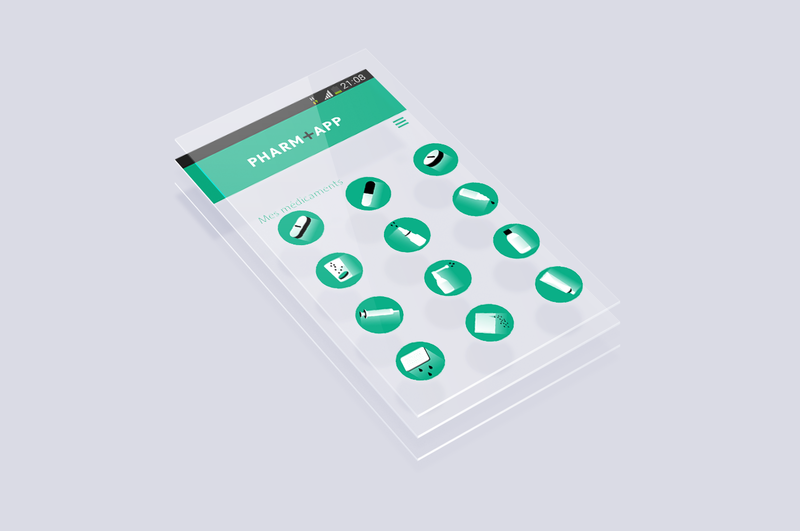 With a set of pictograms depicting each galenic medicine, one can easily find data related to a specific product. Copyright © 2018 Helloworld. All rights reserved. All content, design, text and other materials contained within this website are copyrighted by Helloworld.